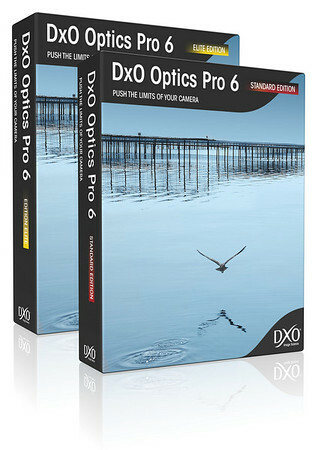 DxO Labs has announced the availability of DxO Optics Pro v6.5.4, which adds RAW image processing support for the Olympus E-PL2, Panasonic LX5 and Sony A580. Additionally, the new version adds 69 new optics modules for a number of other camera models. Additional info can be found on DxO’s website. 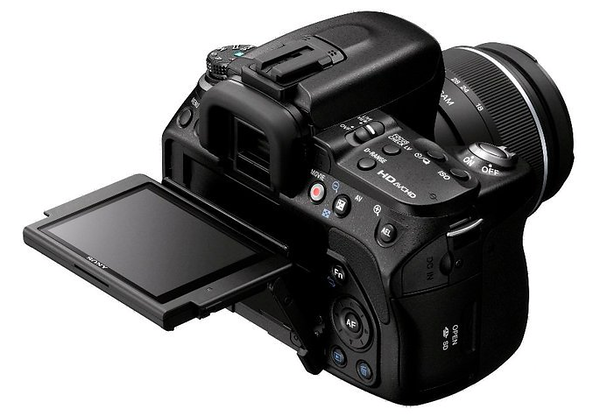 Tech analysis website, Chipworks, has confirmed that the Nikon D7000 features a 16.2MP Sony sensor. 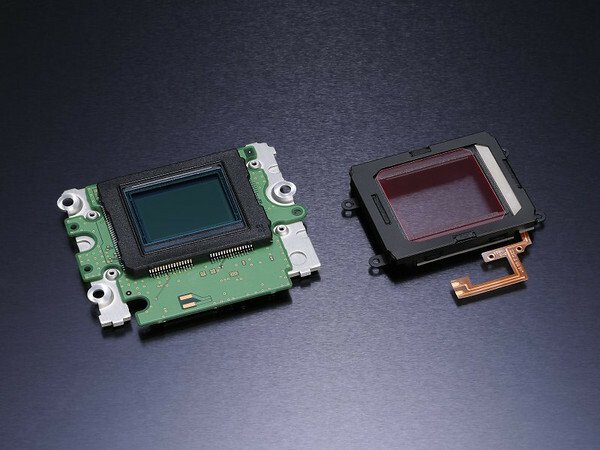 This is almost certainly the same APS-C sensor found in the Sony A55 and A580 cameras. 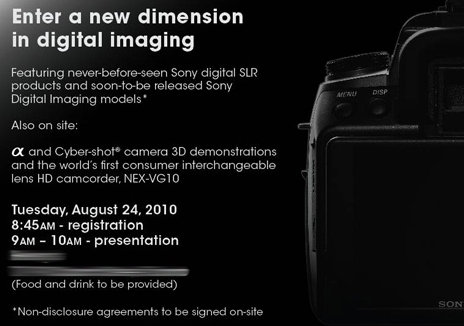 The Sony A580 has been announced by Sony UK, but no word from Sony US on the camera yet. 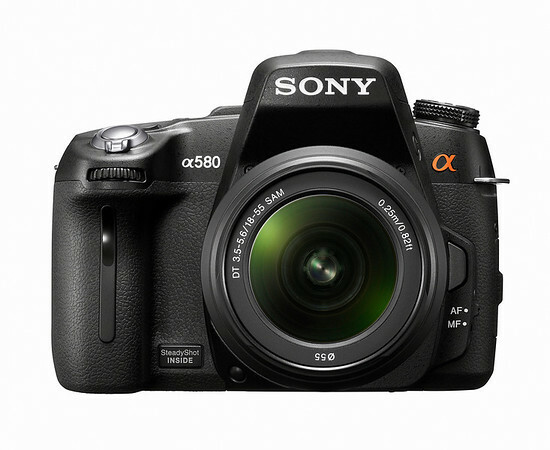 The A580 features a 16.2MP Exmor CMOS sensor, 7fps image capture, AVCHD 1080i video capture and an articulating 3″ LCD. Like the A560, the A580 also offers Sweep Panorama, 3D Sweep Panorama and Sony’s Quick AF Live View system. The A580 should be available in October in Europe, and is unknown whether it will be available in the US. Another day, another Sony product leak. This time up, product images of the new Sony A560 and A580 (replacements for the A500 and A550) have surfaced – just a day after the A33 and A55 were revealed. PhotographyBLOG has published a full review of the new 8 megapixel Canon Powershot A580. The A580 is the little brother to the Image Stabilized A590 IS. The A580 features a 4x optical zoom, the option of fully automatic or semi-automatic settings and 16 selectable shooting modes. Image quality has also exceeded my expectations in terms of detail, colour accuracy, AWB consistency and centre sharpness. A well-exposed and properly focused ISO 80 shot will produce an excellent 30x40cm print, with ISO 800 still enjoyable at the common 10x15cm size. 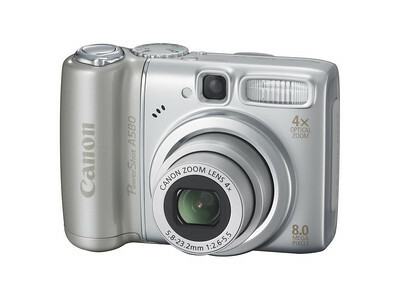 Imaging Resource has posted a review of the Canon Powershot A580. Canon’s inexpensive A Series PowerShot still packs a DIGIC III, providing some very advanced features. It’s Easy mode makes it no problem to hand off but it does lack any manual control. Image quality was generally good, capturing natural color with excellent detail.